Sauer’s 6.5 PRC chambered S100 bolt-action rifle is officially rolling out factory doors, according to J.P. Sauer & Sohn. Distributed by Blaser USA, the Sauer S100 series features a cold-hammer forged Sauer barrel paired with a user-adjustable single-stage trigger, three-position safety and smooth action bolt. 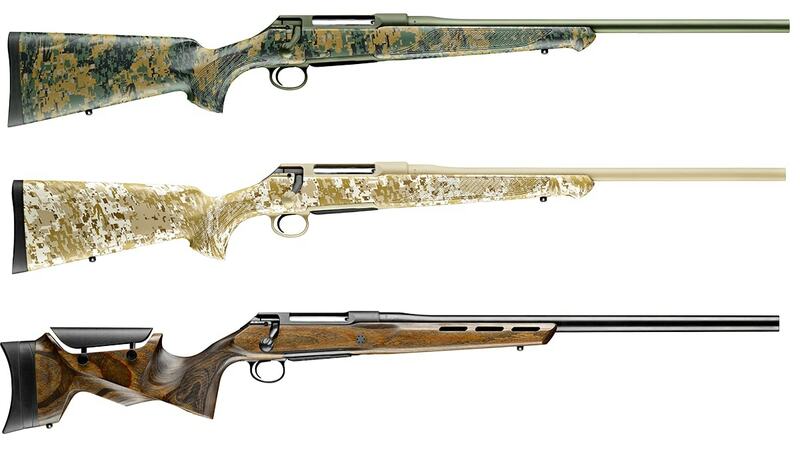 Available in six models, the S100 line looks to offer bolt-action fans a 6.5 PRC style rifle that doesn’t break the bank. Available models include the S100 Classic XT, S100 Ceratech, S100 Pantera, S100 Fieldshoot, S100 Cherokee and S100 Atacama. 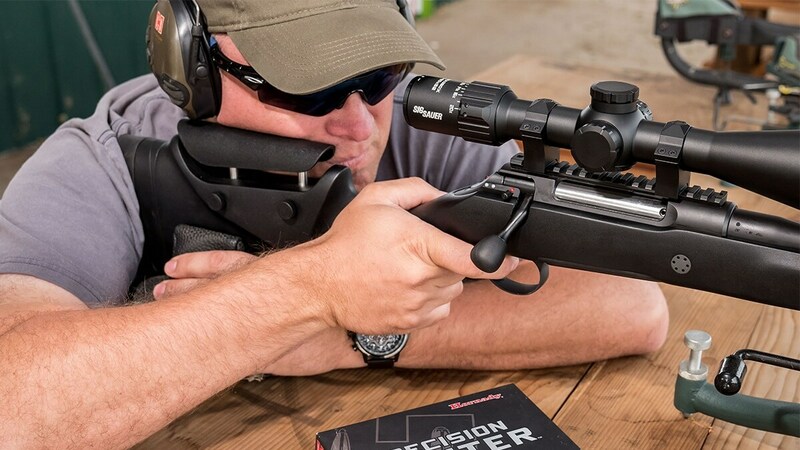 Sauer says the addition of the 6.5 PRC to the S100 line provides shooters with a flatter trajectory and higher impact velocity style long gun designed for long-range performance. Developed by Hornady, the 6.5 PRC is known for producing lower felt recoil and long-range numbers beyond 1,000 yards. Sauer is the first company to mass produce a rifle chambered for the 6.5 PRC and Hornady said its thrilled to have the backing. 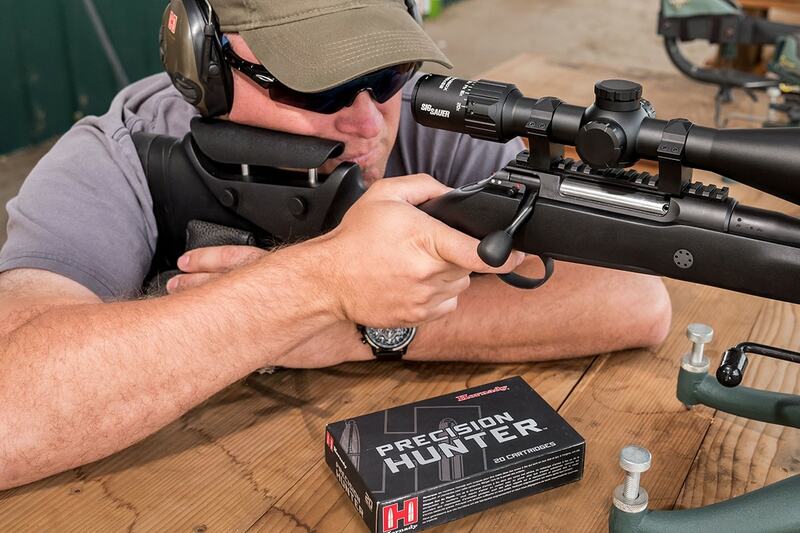 The S100 in 6.5 PRC is available with a price tag of $799.